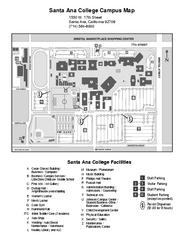 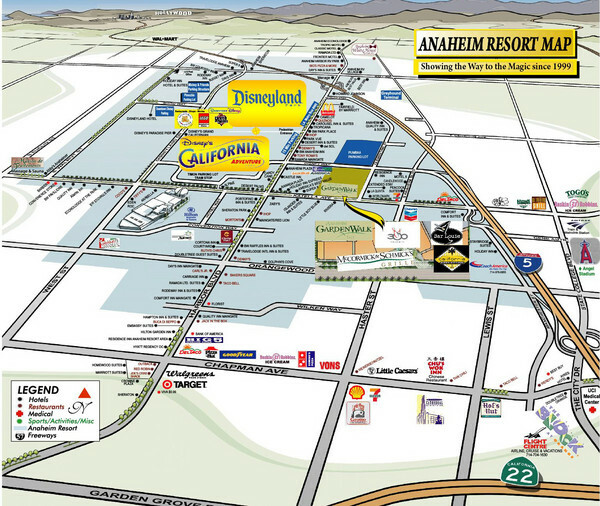 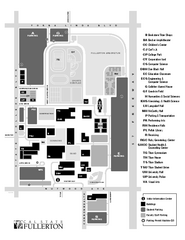 Anaheim Resort Map, shows locations of Disneyland Theme Parks, and all restaurants, hotels, grocery stores, streets and more. 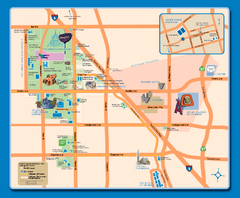 LOVE this map... it is the best map of the Anaheim resort area. 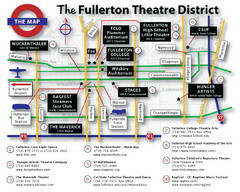 This was an old one, but the new ones are even better.